Nosara is known worldwide as a top destination for surfing, yoga, family vacations and its 3 mile long, pristine white sand beach backed by the jungles of the beach refuge. Our family owned and operated property specializes in clean, comfortable and affordable rentals in a relaxed and beautiful atmosphere. 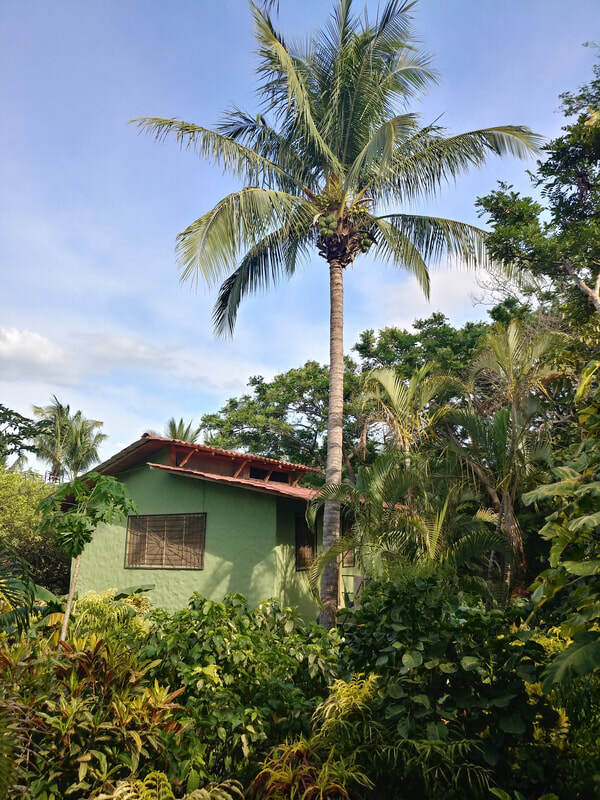 Nosara Accommodations is your place to stay or live in beautiful Nosara, Costa Rica. Our friendly and professional staff will be happy to help you get situated, find your way around, or plan your activities. Contact Us! We invite you to discover the true meaning of “Pura Vida”, the pure life!